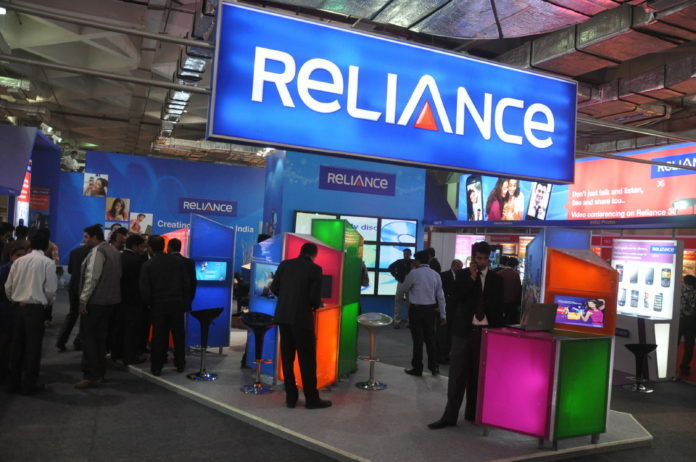 Reliance Communications has begun the process of merging their wireless operations with Aircel and MTS and is offering unlimited voice calls on their network for a low price of Rs 153. Earlier, the Anil Ambani-led group had offered unlimited calling benefits, and this time they came up with similar benefits at a very cheap rate to reduce subscriber churn rate. Jio’s lead continues and the majority of people are moving on to Jio service to grab the unlimited voice calling benefits. This Mukesh Ambani-led group’s competitive debut had become a nightmare for telecom provider’s with unmatchable offers. Unlike Bharti Airtel, Reliance Communications isn’t offering truly unlimited voice call to any other networks. The telecom announced unlimited on net calls in the country along with 1000 Minutes to any other networks in India for 28 days at Rs 153. This offer could be a value for money as the majority of subscribers make use of 250 to 350 minutes on an average. However, the offer is limited to few customers of circles like Delhi, Kolkata, and Tamilnadu as of now. Bur it is believed that the company will extend such offers in coming weeks for attracting old customers. All these benefits for just Rs 153 for 28 days. Jio’s announcement of unlimited calls made a way to slashing rates by other telecoms like Airtel and Vodafone. RCom started losing its user base as the majority of its customers are voice users and are spending much on STD calls. Bad handling of customer services and shutting down CDMA services led to the loss of millions of customers. The launch of Gold 4G failed to retain old customers as speeds are relatively much lower while the prices are much higher. Hopefully, this ‘Sabse Sasta’ offering may help the company before they complete the merger with Aircel and MTS.